Having a new baby at home has definitely added a new element of craziness to our lives. He is so much fun but doing things like we normally used to do, is a tad bit harder. Especially when we are in the car and he starts to have a major melt down. You parents know what kind of melt down I am talking about! The one where nothing you do will calm them down. Well that is until now. 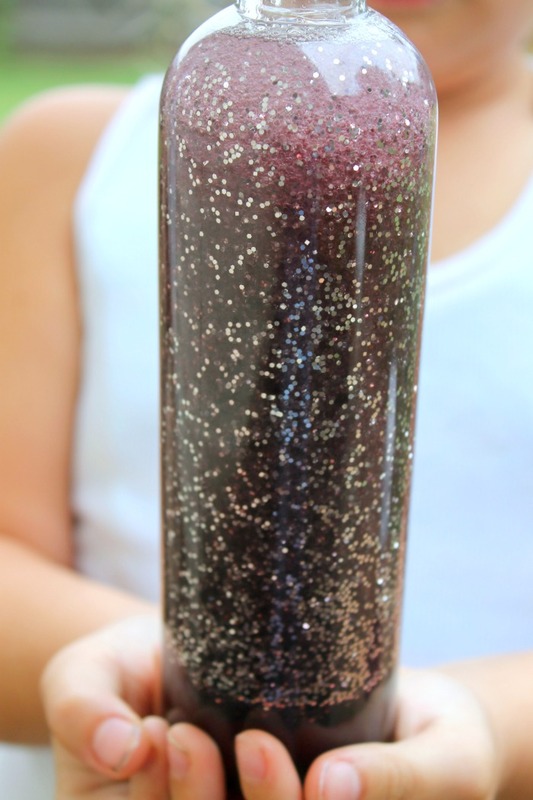 My kids and I were looking for something fun and easy to do on a rainy day this week and decided to make some fun Galaxy Calming Jars. We figured this would be the perfect activity to go along with our family movie night. And since the feature film was Ice Age Collision Course (Now Out on Blu-ray and DVD) I figured Galaxy Calming Jars were the perfect craft. Little did I know that these Galaxy Calming Jars were going to change my life in more ways than one. Now the first thing you need to do is fill your bottle up half way with baby oil. 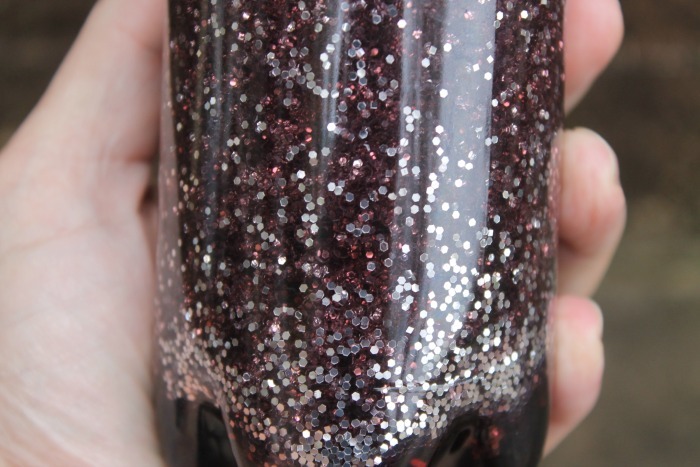 Add Glitter. 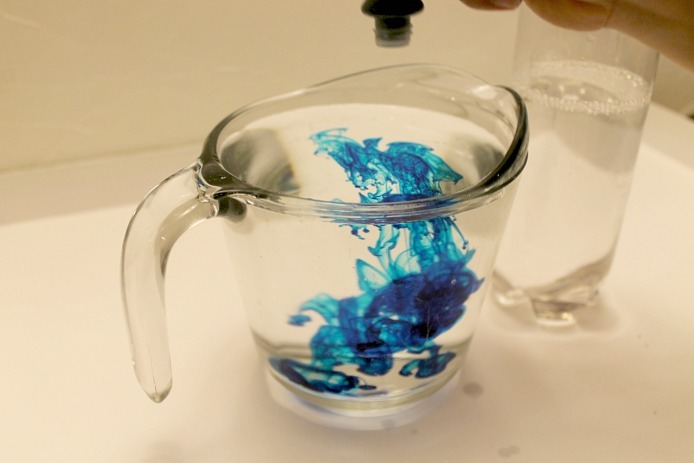 Next in a measuring cup mix your water and purple food coloring. Now I didn’t have purple food coloring so I had to use red and blue and well it turned out to be more of a brown for me but it still did the trick. Next time we will definitely make the color lighter. 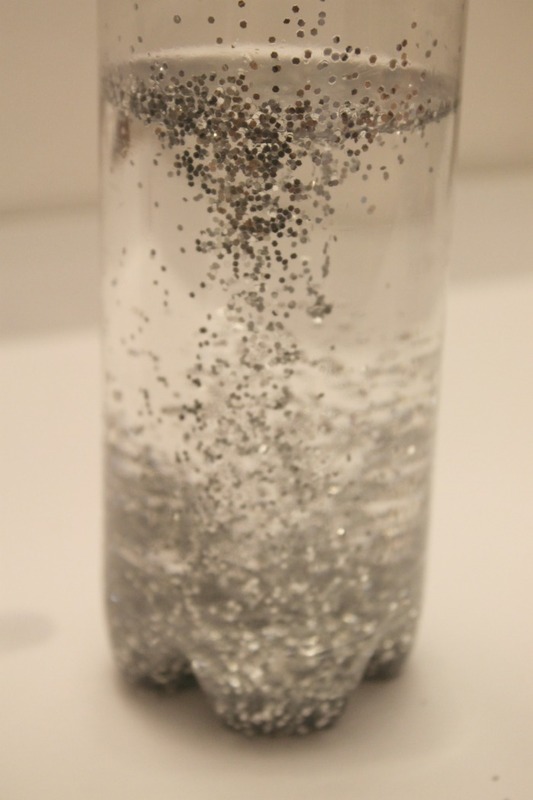 Add this to your bottle and fill into you have about 1/2 inch to go at the top.Replace the cap and make sure it’s sealed tightly. You can glue your cap to make sure it will stay shut if you prefer. Last but not least, Shake, Shake, Shake. 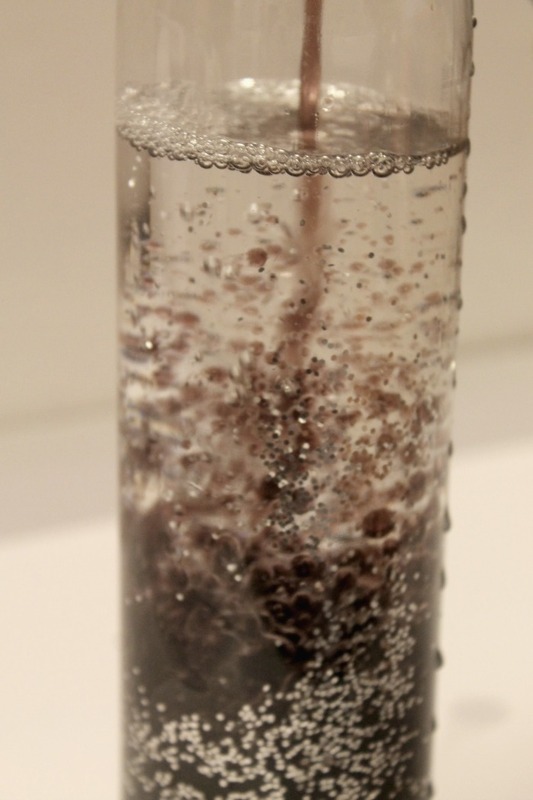 This Galaxy Calming Jar is so mesmerizing to kids and adults of all ages. There is something very soothing and relaxing. And just by chance we happened to show my little guy the galaxy calming jar and it calmed him right down. Even in the car! So now while my kids are watching their movie, like Ice Age Collision Course in the car, Caleb will be nice and relaxed while watching his own galaxy right before his eyes. 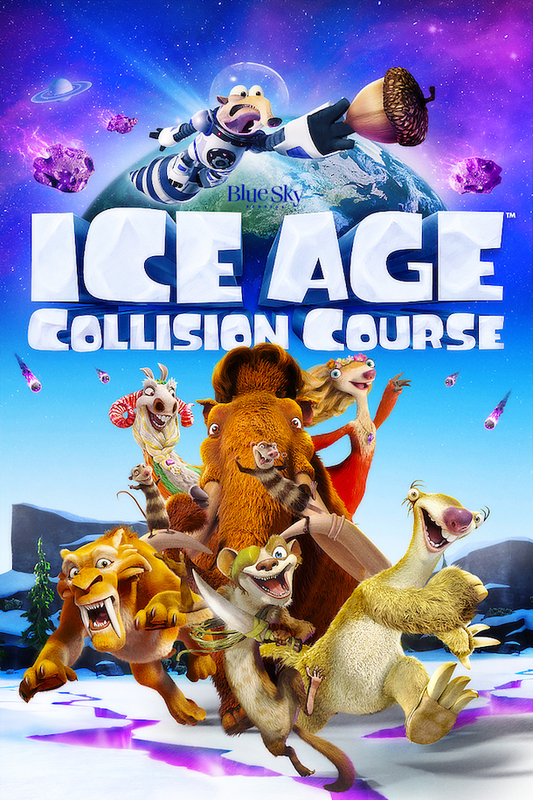 To help kick off your family movie night I am giving away a copy of Ice Age Collision Course on Blu-ray/DVD. This is such a good DVD and I really think your family will love it. Also here are some fun printables that would go along great with your craft and movie. 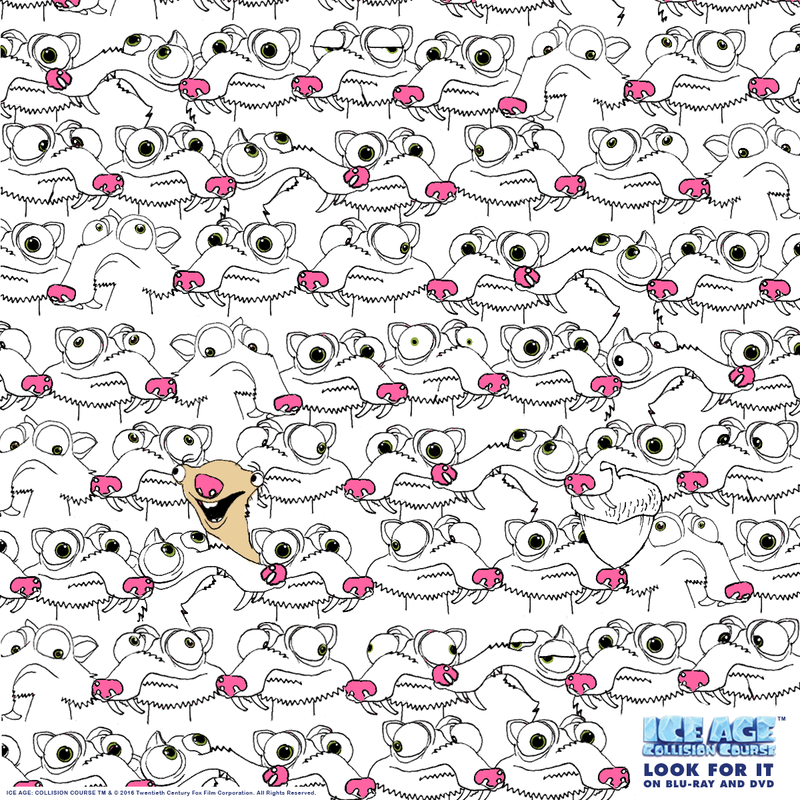 To print just click on the picture below. To Enter: Simply Leave me a comment below and tell me why you would like to win this DVD. I would like to win this DVD because the first Ice Age movie is one of my grandsons’ favorite movie to watch. They would really enjoy watching this one! I would like to win this movie for my grandson because he loves the Ice Age movies. I would like to win this DVD because my grandson would enjoy it. I would like to win this DVD for my nephews! 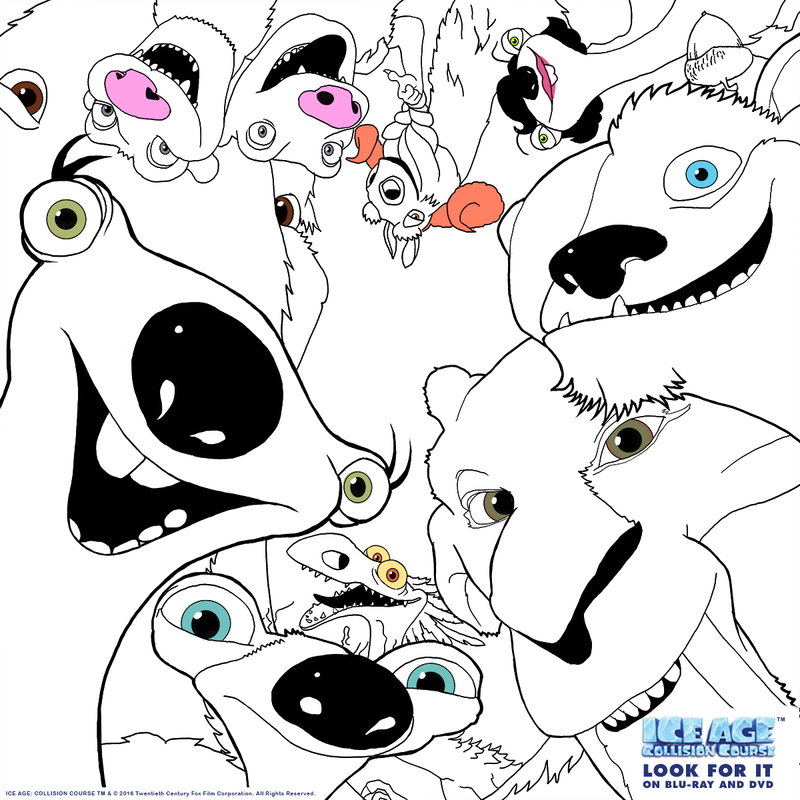 My kids l0ve the Ice Age movies and we would love to win! I’d like to win this dvd for my kids for Christmas. I like their movies and would like to add this one to our collection. I’d like to win because I love the movies.